Authors: Radka, C.D., DeLucas, L.J., Aller, S.G. 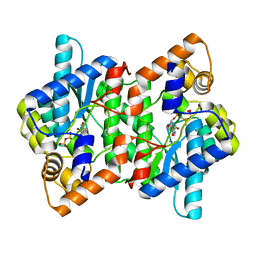 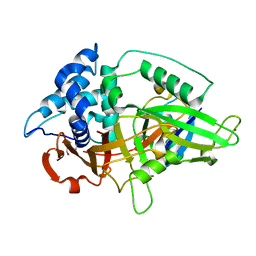 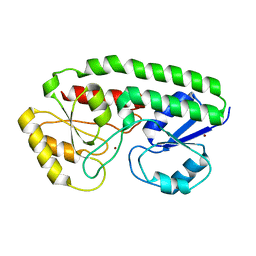 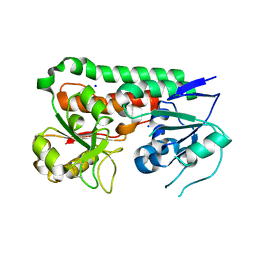 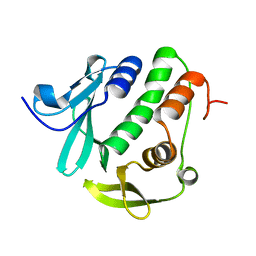 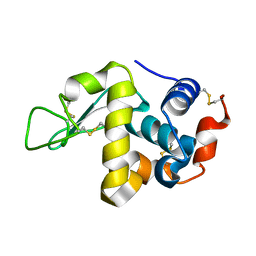 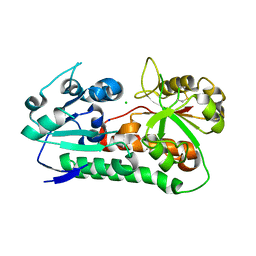 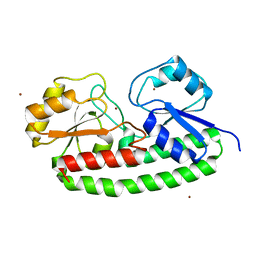 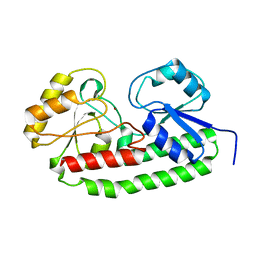 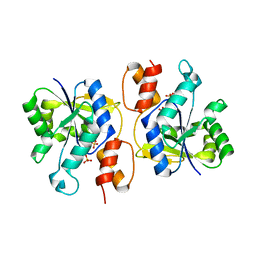 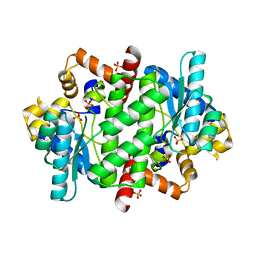 Cite: The crystal structure of the Yersinia pestis iron chaperone YiuA reveals a basic triad binding motif for the chelated metal. 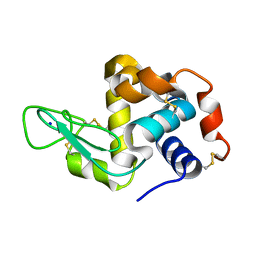 Cite: Crystal structure of Yersinia pestis virulence factor YfeA reveals two polyspecific metal-binding sites. 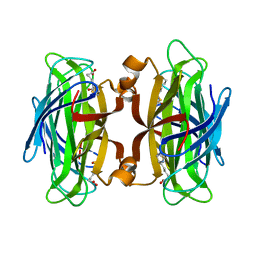 Cite: 1.55 angstrom resolution X-ray crystal structure of Rv3902c from Mycobacterium tuberculosis. Authors: Schormann, N., DeLucas, L.J., Powell McCombs, D.
Authors: McDonald, H.M., Pruett, P.S., Deivanayagam, C., Protasevich, I.I., Carson, W.M., DeLucas, L.J., Brouillette, W.J., Brouillette, C.G. 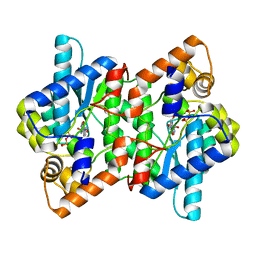 Cite: Structural adaptation of an interacting non-native C-terminal helical extension revealed in the crystal structure of NAD(+) synthetase from Bacillus anthracis.